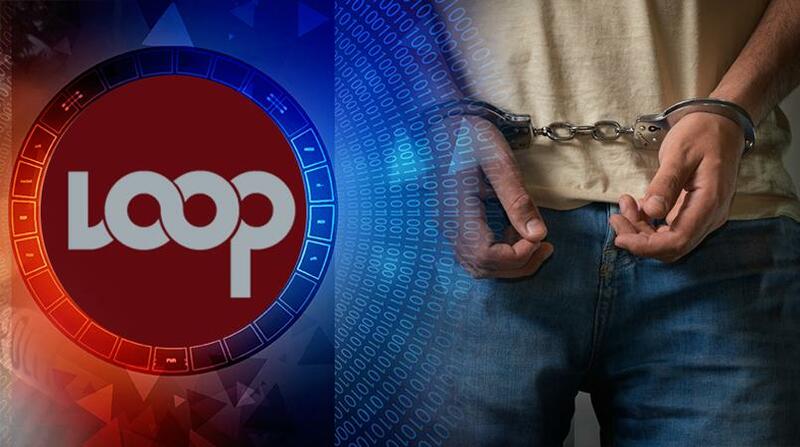 A total of 86 persons were arrested over the past 24 hours following ‘Operation Strike Back’ exercises in Central and Port of Spain Divisions. 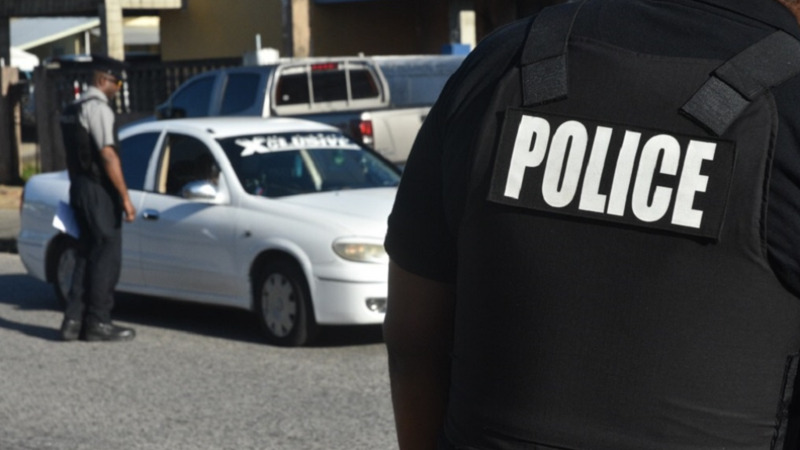 The intelligence-driven operation, in Central, involved officers from the Organised Crime and Intelligence Unit, Special Branch and the Chaguanas Police Station. This exercise was coordinated by acting DCP Deodat Dulalchan and acting ACP Beverly Lewis and was supervised by Snr Supt Inraj Balram, acting ASP Richard Smith, acting ASP Michael Pierre, acting ASP Wayne Mystar and Insp Marlon Alexander. During the exercise, 108 vehicles were stopped and searched while 61 search warrants were executed. The searches resulted in two revolvers, six rounds of ammunition and 1.1 kilogrammes of marijuana being found. and one person for harbouring illegal immigrants. 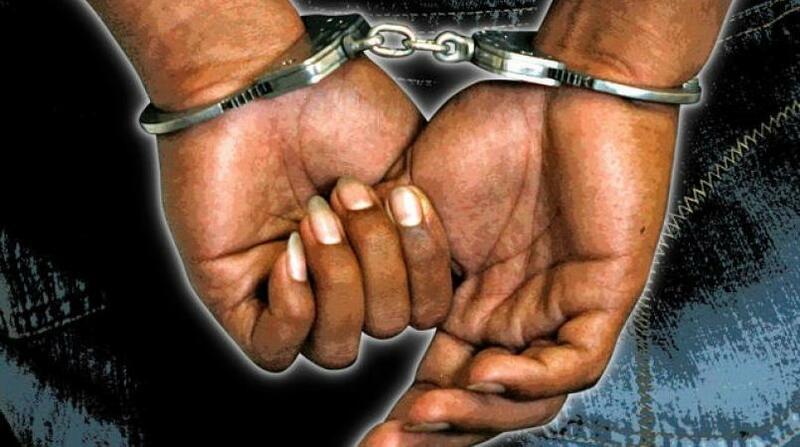 In another exercise which took place in the Port of Spain Division on Friday, 18 persons were arrested. This exercise which was coordinated and supervised by ACP Irwin Hackshaw along with Supts Wayne Mohammed and Dale Ablack, also included officers attached to the Port of Spain Criminal Investigations Department, Court and Process Branch, Task Force and the Organized Crime and Intelligence Unit (OCIU), Guard and Emergency Branch, Canine Branch along with the Inter-Agency Task Force led by Insp Damien Lezama and Randall Mc Guirk. two for possession of ammunition and four for robbery and shooting offences. Officers also searched an abandoned shack at The Garrison, Beetham Gardens, where items of clothing resembling that of the Trinidad and Tobago Regiment, inclusive of five jackets, three pairs of pants, one body armour and a pouch being found. Searches were also made along Nelson Street, Port of Spain and Zaman Avenue, San Juan, leading to quantities of ammunition and marijuana being found. Both exercises were incident free and bring the total number of ‘Operation Strike Back’ exercises to nine.